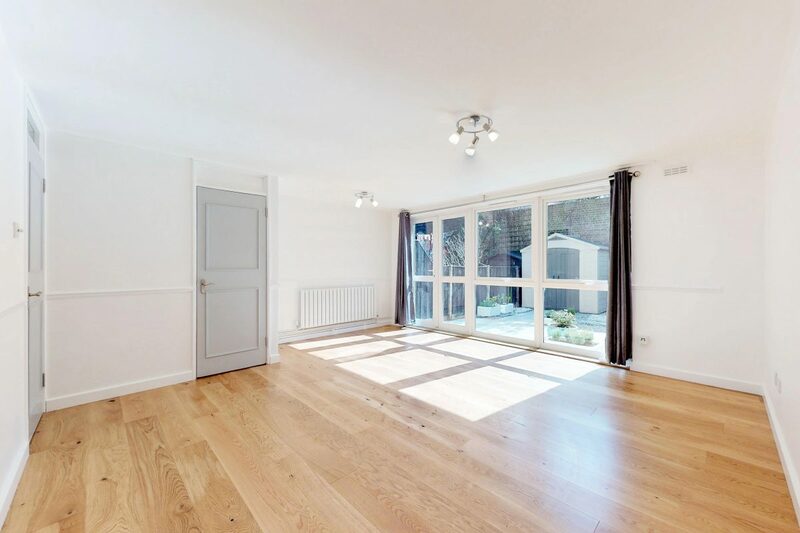 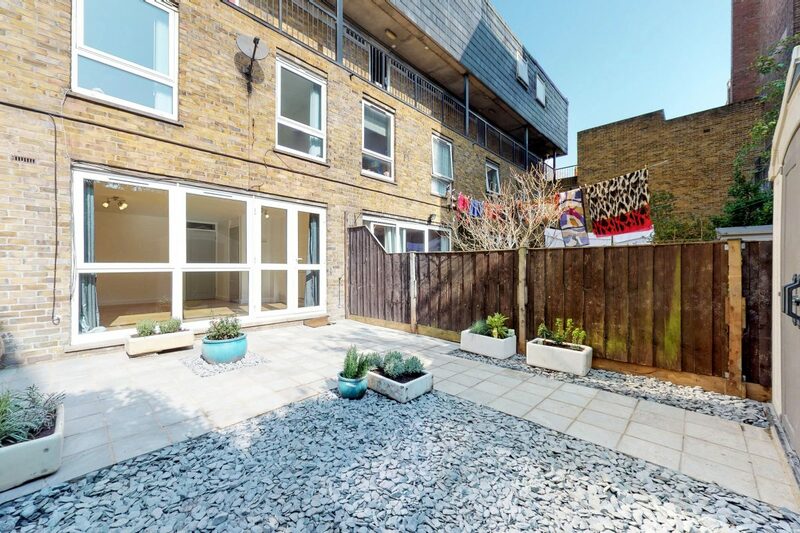 Presented to an excellent standard throughout is this completely refurbished three bedroom house which offers generous living space and benefits from a lovely rear patio garden. 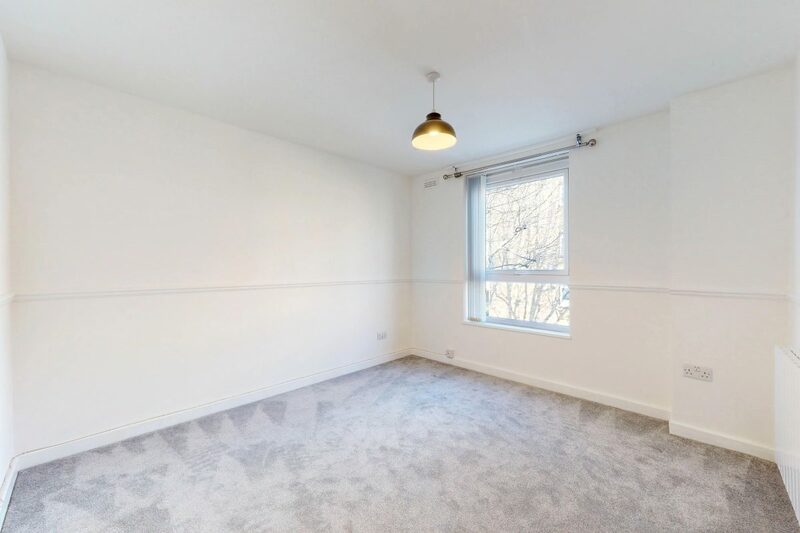 The rarely available property compromises a large reception room, separate and modern fully integrated new kitchen, a private rear garden with garden shed ideal for storage (with added storage in porch area and upstairs storage cupboard), two double bedrooms, one single bedroom, a brand new luxury family size bathroom upstairs together with a separate brand new guest WC downstairs. 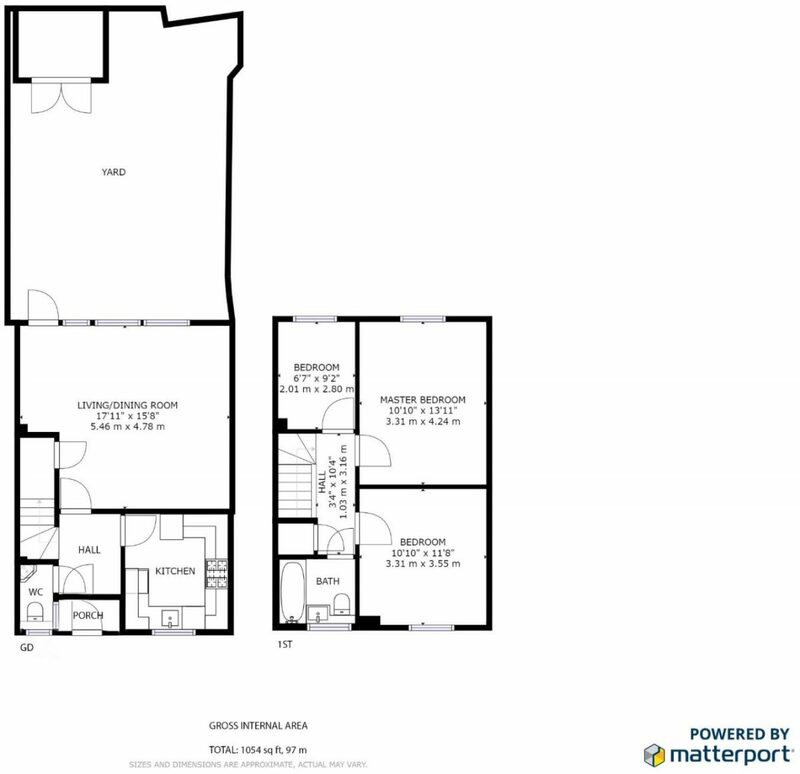 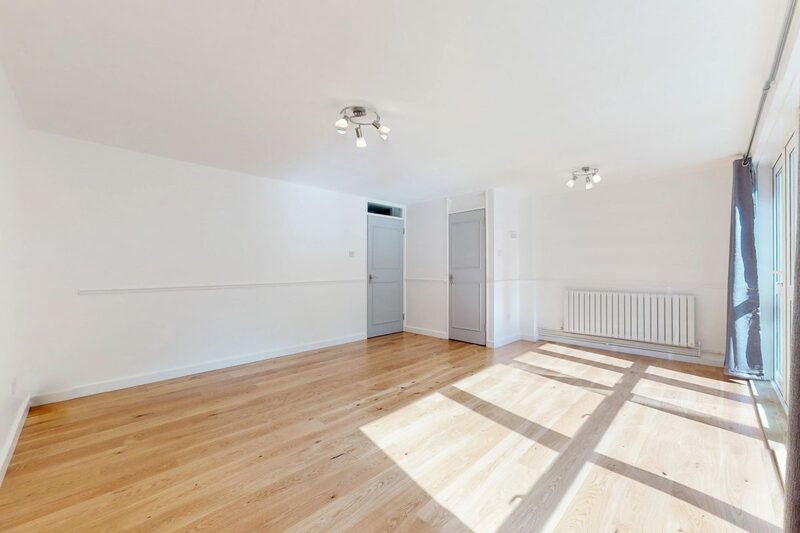 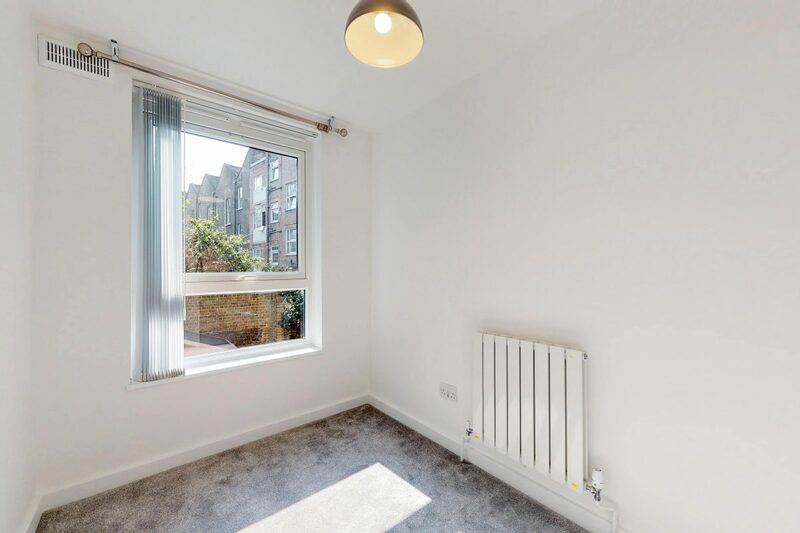 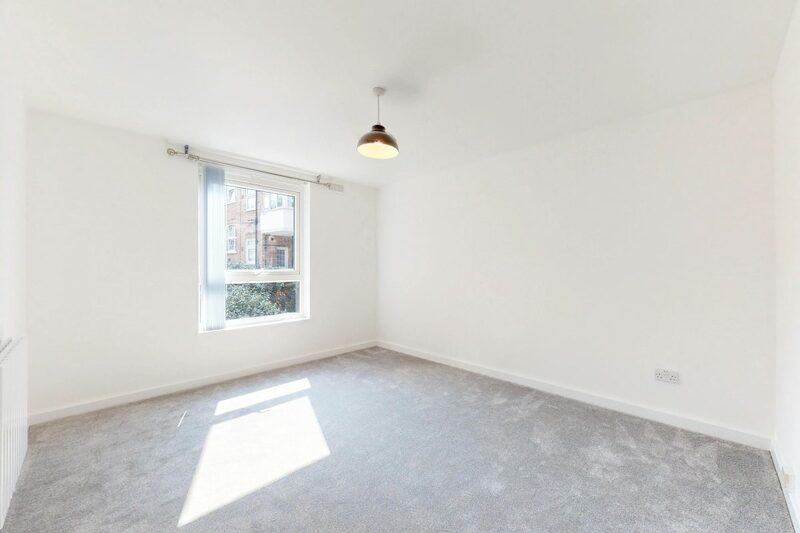 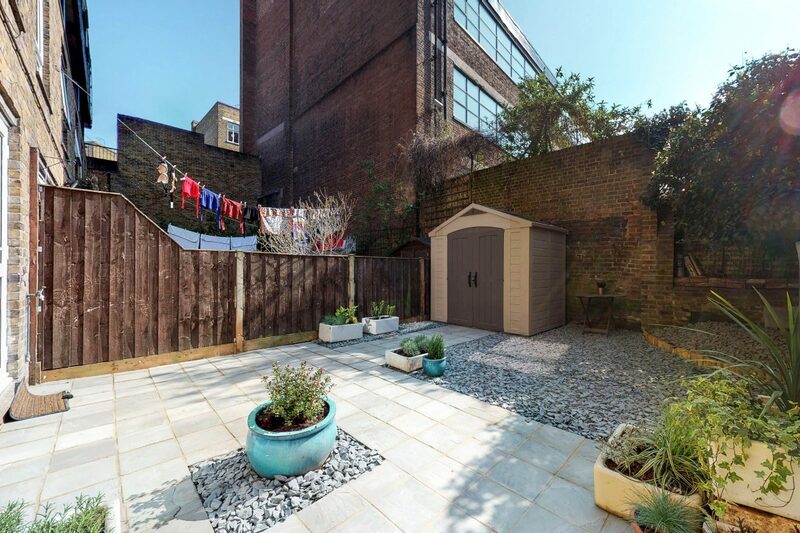 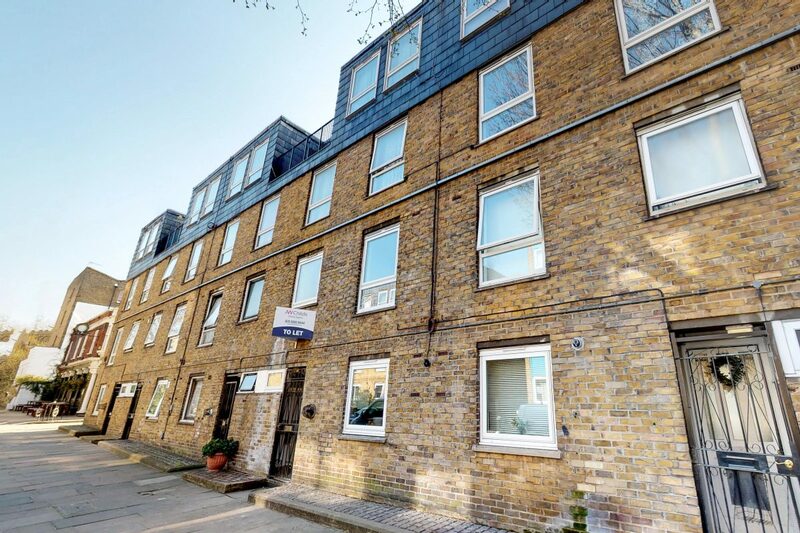 Available unfurnished and for immediate occupancy, the property is in the heart of Clerkenwell ideally positioned for access to Exmouth Market, Sadler Wells Theatre and Rosebery Avenue. 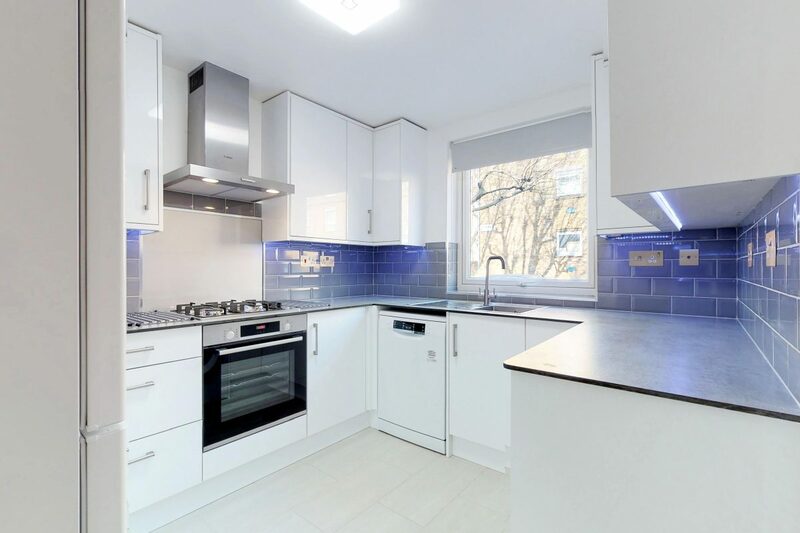 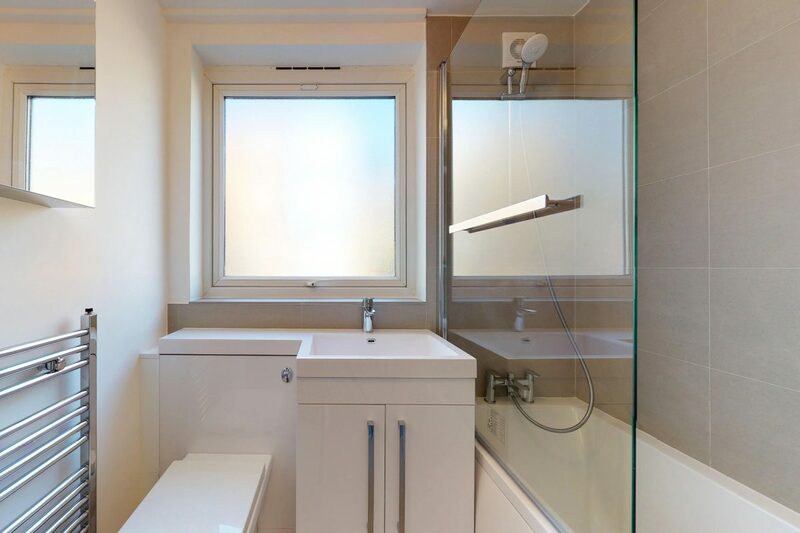 Farringdon, Kings Cross, Angel, Russell Square and Chancery Lane Stations are within walkable distance.